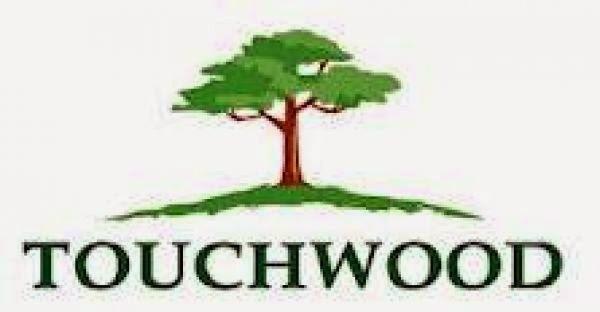 Touchwood – the company which has ripped off investors out of millions of dollar in its tree planting scheme has apparently offered investors in Sri Lanka the cash from the liquidation of its assets in Thailand, the Sunday Times is reporting in Columbo. But local investors are not convinced, nor are foreign and Thai investors, in the agar wood plantations in Thailand. The Sunday Times quoted a depositor telling the Business Times. “The depositors had established that there’s no clear connections between Touchwood Investment PLC and its related companies incorporated in Thailand whose assets the founder husband and wife duo Roscoe and Swarna Maloney had promised to liquidate and pay off some the depositors. Attorney-at-Law Lakshan Dias will be the moderator of a Google group, which he plans to set up and facilitate. Mr. Dias said he will represent few of his clients’ interest in this case. 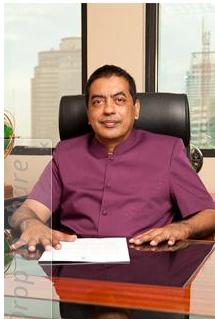 The Maloney’s sold the company to a group of investors led by present chairman Lanka Kiwulgedara whose efforts to revive the company have so far not succeeded. Swarna Maloney had been in contact with one depositor in a Skype-call from a South-East Asian country but with minting concerns and their efforts to abscond the authorities. She has now stopped calling. The Maloneys have joint Sri Lanka and Australian citizenship and Roscoe Maloney is reported to have returned to Australia with his gains.